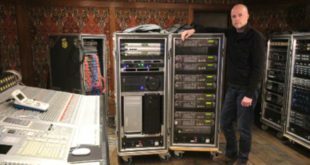 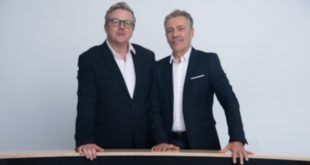 KLANG:technologies, manufacturer of the KLANG:fabrik 3D personal monitor mixing system has announced the appointment of GerrAudio Distribution Inc. as its distributor for Canada. 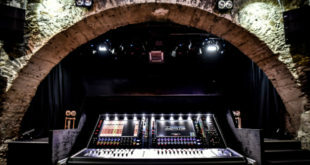 GerrAudio is a supplier of professional audio equipment used in the live performance and broadcast industries, with a portfolio of brands that includes Digico, Clear-Com, DPA Microphones and Audio Precision. 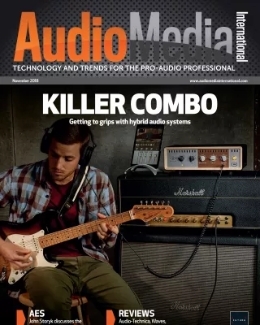 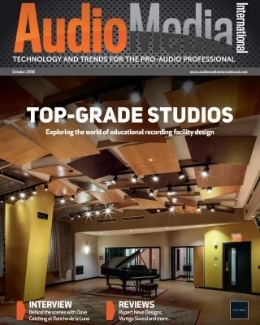 “The KLANG 3D technology is truly innovative, unique and useful,” added GerrAudio’s Bob Snelgrove. 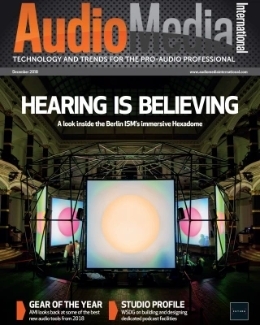 “It’s a new and powerful tool that introduces a natural spatial listening experience to artists wearing stereo in-ears. 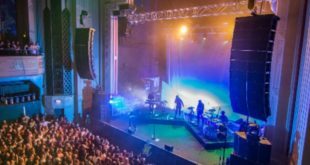 The result is musical and relaxing for the artist and removes much of the stress that building workable stereo in-ear monitor mix’s entail. 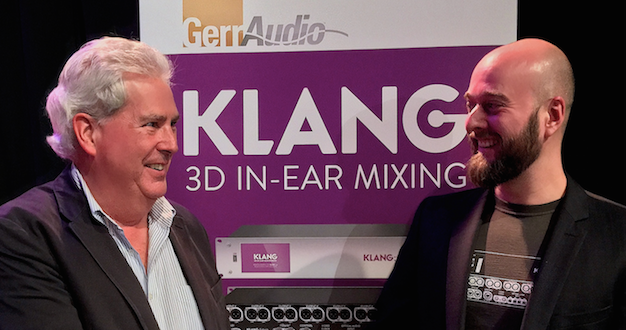 Picture (from left): Bob Snelgrove with KLANG’s head of sales Phil Kamp.